The Nissan Sylphy is the #1 vehicle with Chinese end-consumers for the 2nd time running. With a little delay this month, after exploring China June Wholesales we can now detail for you China June Retail sales, a new exclusive monthly BSCB update. Retail sales are dealership sales to end-customers as opposed to Wholesales which are ex-factory sales to dealerships. These new Retail updates enable a second perspective, perhaps closer to the reality on the ground. The wholesales thunderclap in China in June is the sudden decline of SUV sales for the first time in 9 years. Yet if you have been following our recent retail updates this spectacular trend reversal was in fact predictable. Indeed, sedans had already monopolised the retail podium in April and May before doing so in the wholesales ranking in May and June, with SUVs enduring severe drops. This is easy to explain: dealership orders for the next month (=wholesales) are directly impacted by actual sales to customers (retail sales) for the ongoing month. Poor retail sales in May will trigger poor wholesales in June as dealers’ available stock is high and orders low. In other words, retail sales are a good indication of what will happen the following month in wholesales. Still with me? So the question becomes: will the wholesale SUV slump continue in July, and we can get a glimpse at the answer ahead of time by looking at June retail sales. Last note: this update only includes China-made vehicles, China imports are covered in a separate update. Unheard of: Baojun retail sales are actually down in July at -14%. Brand-wise, Volkswagen (-8%) remains the clear leader by still selling more than twice the amount of the #2 but drops frankly this month. Toyota soars 14% to score a third consecutive month in 2nd place and now threatens Geely (+18%) for the #2 spot YTD at 597.000 vs. 601.000. In contrast, Honda (-10%) falls heavily but is up one spot on May to #3. 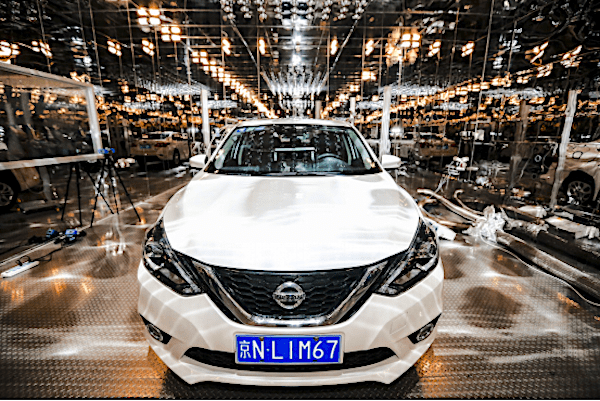 Nissan (+3%) is stuck in 5th place, with the remainder of the Top 10 entirely in negative as Buick (-28%) and Wuling (-23%) get hit the hardest. Back in the game with wholesales up 147% this month, Hyundai continues to struggle retail-wise at -9% but the most surprising evolution is delivered by Baojun which has seen its growth thaw from +8% in April, +1% in May and now tilts towards deep negative territory at -14%. The success of the 530 (9.259 sales), 360 (7.721) and 310W (+181%) now fails to offset steep declines by the 560 (-92%), 730 (-54%), 310 (-50%) and 510 (-22%). 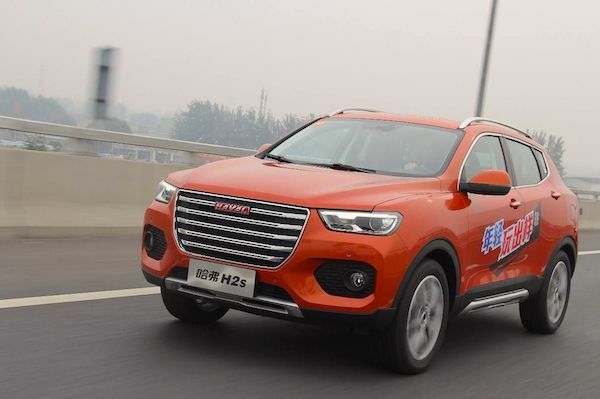 Haval retail sales plunge 30% in June, with the H2s down 67%. The GAC Trumpchi is the most popular SUV with Chinese consumers: a first. Over in the models ranking, the sudden change of guard atop the charts is confirmed: as it is also the case for June Wholesales, the Top 5 best-sellers are all sedans. The Nissan Sylphy (+7%) manages to stay on top for the second month running with just under 34.000 retail sales, only 18 above the Wholesales leader, the VW Lavida. The Toyota Corolla (+18%) is down one spot on May to #3, followed by the VW Sagitar (+13%) and VW Jetta (-12%). 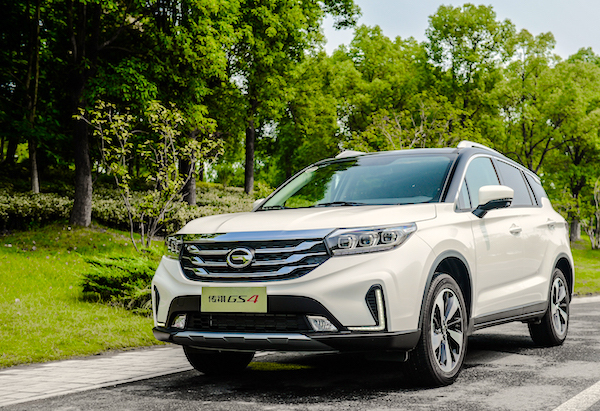 Despite a crippling 21% year-on-year decline, the GAC Trumpchi GS4 manages to snap the #1 SUV spot for the first time since we started following China Retail sales in April 2017, knocking the Haval H6 (-31%) from its pedestal just as the Baojun 510 (-22%) also loses significant ground. 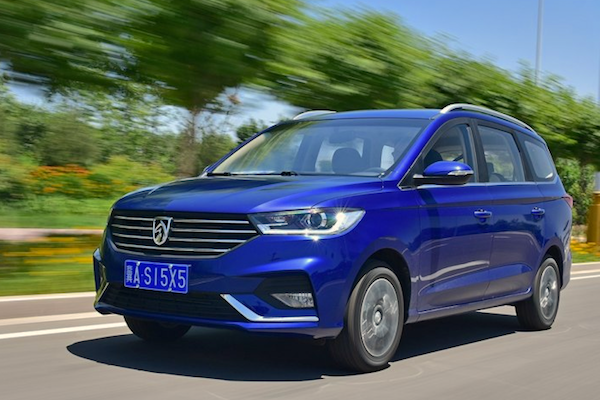 The VW Bora (+17%) and Buick Excelle Yinlang (-54%) complete a Retail Top 10 completely void of MPVs for the first time in at least 6 years: the Wuling Hongguang (-42%) is obliterated to #12 whereas it still ranked #2 overall in February and March – keeping in mind Hongguang S3 sales are separated here at 6.615 and #70 whereas they are included in the Hongguang wholesales total. 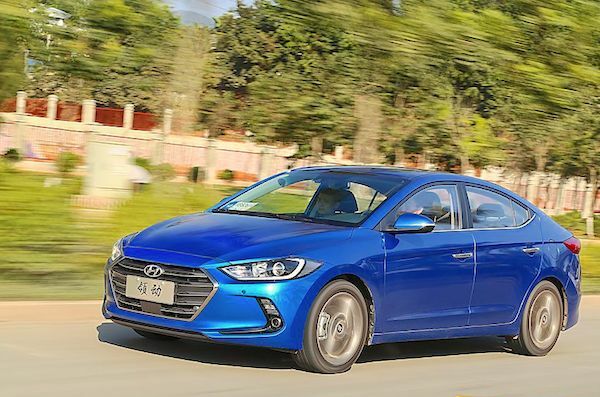 Hyundai Elantra Lingdong retail sales shoot up 171% in June. Confirming the tide is definitely turning back towards sedans for the first time since 2009 – and for the foreseeable future as these retail sales will impact July and August wholesales, they monopolise the largest year-on-year gains in the remainder of the July Top 50, led by the Hyundai Elantra Lingdong (+171%), Toyota Camry (+67%), Geely Emgrand GL (+54%), BMW 5 Series L (+49%), Chevrolet Cavalier (+38%), Toyota Levin (+35%), Audi A4L (+26%) and Mercedes E-Class L (+23%). In contrast, only the Changan CS55 (+13322%), celebrating one year in market, and Toyota RAV4 (+23%) shine among SUVs. It’s the world upside down in China! The Baojun 530 (#48) is the most popular recent launch (<12 months), distancing the Geely Vision X3 (#54), BYD Song MAX (#60), Baojun 360 (#61) cracking the Top 100 for the first time, Lynk & Co 01 (#67), Wuling Hongguang S3 (#70) and Chana Oushang X70A (#103). Logically, all the July new entrants have already been covered in the Wholesales new model updates: the BMW X3 (#264), FAW Besturn Senya R9 (#267), Jeep Grand Commander (#307), Brilliance V7 (#529), Borgward BX6 (#539) and VW T-Roc (#564). Full June 2018 Top 94 All China-made brands and Top 598 models below.